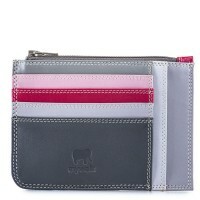 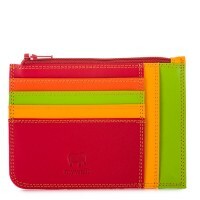 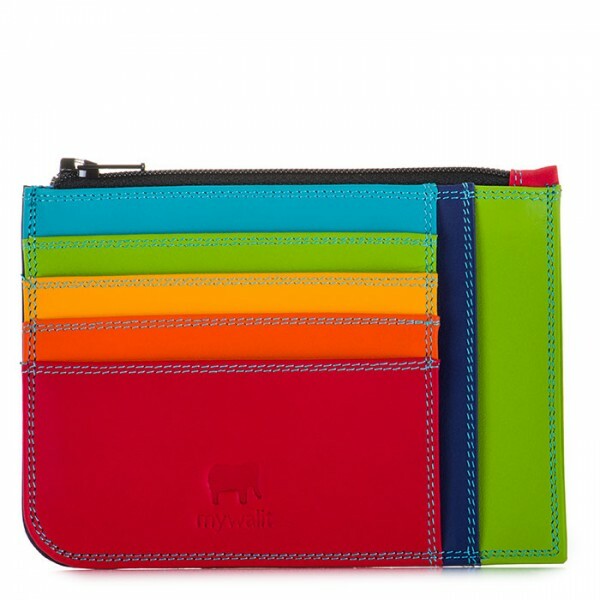 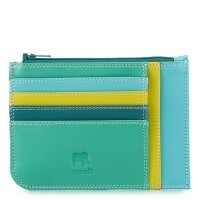 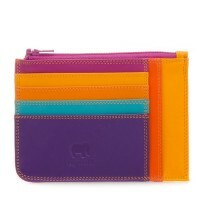 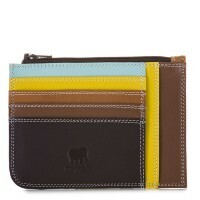 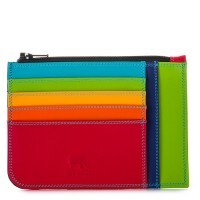 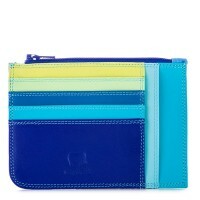 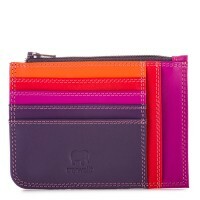 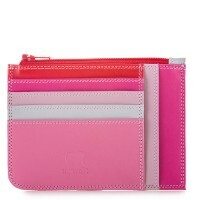 Ideal for when you're tight on space, this mini miracle holds cash or receipts and 4 credit cards. 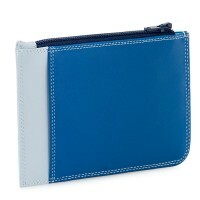 The central zip compartment fits a European ID. 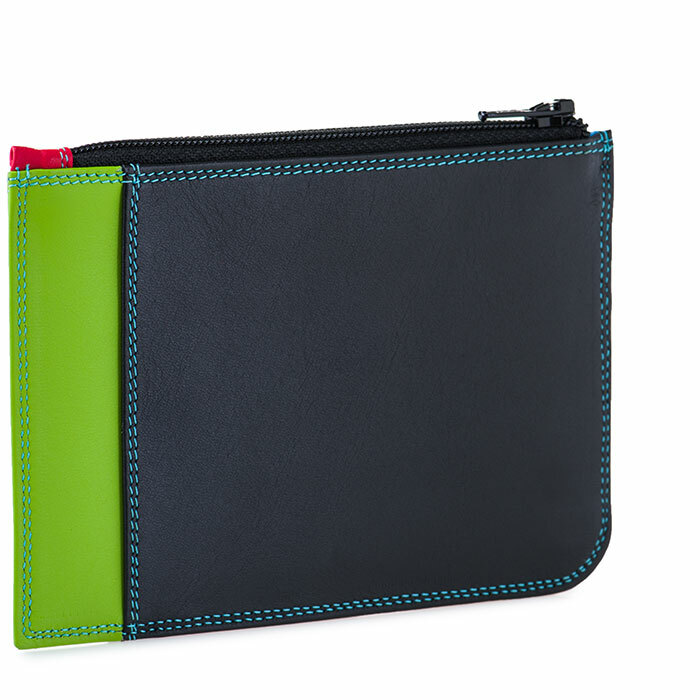 Central zipped section to fit continental ID Mywalit https://www.mywalit.com/media/image/91/99/49/1210-4_2.jpg add-to-cart 36.000 9.000 12.000 0 Remove any dirt with a dry lint free cloth, and use a suitable leather care product to clean, protect and finish.